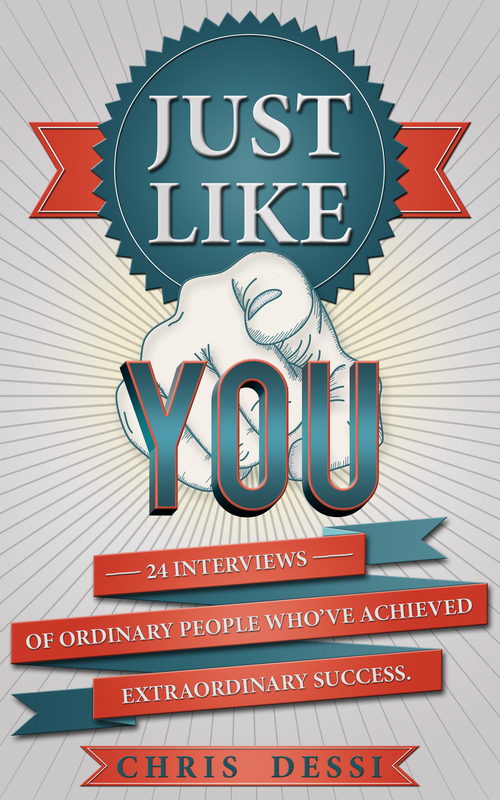 24 Interviews of Ordinary People Who’ve Achieved Extraordinary Success. Just Like You is a peek into the inner workings of some of the most successful people you’ve never met. Author, Chris Dessi is the seminal personal branding expert, who sought to find the most captivating people who inspire him. Read cover to cover, or flip to a random page. Either way you’ll gain inspiration to succeed. This book is for the most driven among us. These interviews won’t do you any good if you do not have the hunger and the commitment to have more and be more. If you do have that drive, this book will show you varied paths to success so that you can define your own. 10% of all proceeds from this book will go to ALS research. The Author’s Father Adrian Dessi lost his battle to ALS in February of 2015.